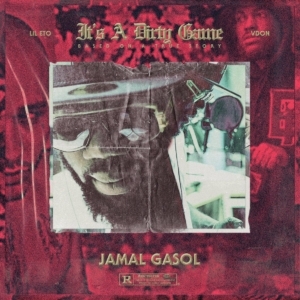 My name is Jamal Gasol born and raised in Niagara Falls, New York. With one of the highest violent crime rates in the entire state, I started rapping when I was 12 about what I would see growing up in the streets of my city. Since then, I’ve performed with Lil’ Durk, Hell Rell, Fred The Godson, JR Writer, Klass Murda, Benny, and Uni-G. For 2016, I have 20 shows lined up for the first half of the year to promote my newest singles “10-4” & “Bad Boy” which will both be available on iTunes, Tidal, GooglePlay and several other online distribution stores.